Retro Flowers Spring Floral Paper Stock is perfect for use as letterhead, for scrapbooking, as party invitations, announcements, for Spring sales flyers, restaurant menus, posters, and much more. 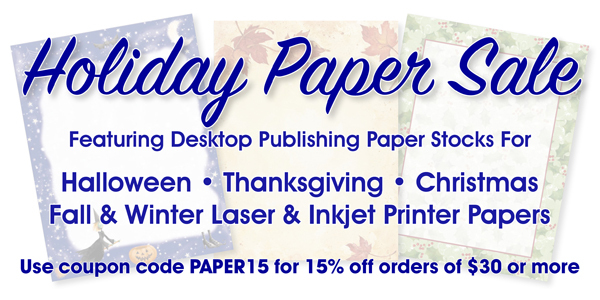 Design your letterhead, project or flyer using your favorite word processing or page layout program, and print on your floral paper using your inkjet printer or laser printer, in bulk or one at a time. Our printable spring floral laser and inkjet printer papers offer beautiful flower designs, to spruce up the look of any printed piece with minimal effort. Flower border project and printer paper makes it possible to have a bright, colorful, professional looking finished piece and less wasted ink.